After the Crucifixion, and the meetings of the Apostles and other supporters or believers who were attempting to plot a course of action to preserve the tenets established by Jesus, James, the brother of Jesus, was still unsure of the role he was expected, or wanted, to play. In one sense, as the second son, James in effect inherited the Ministry of his brother, but was unsure if he was actually suited to assume the position or even desired to do so. The Apostles and relatives of James realized the importance of having the brother of the Savior as the head of the continuing Ministry, and they worked diligently to assist him to see The Light. 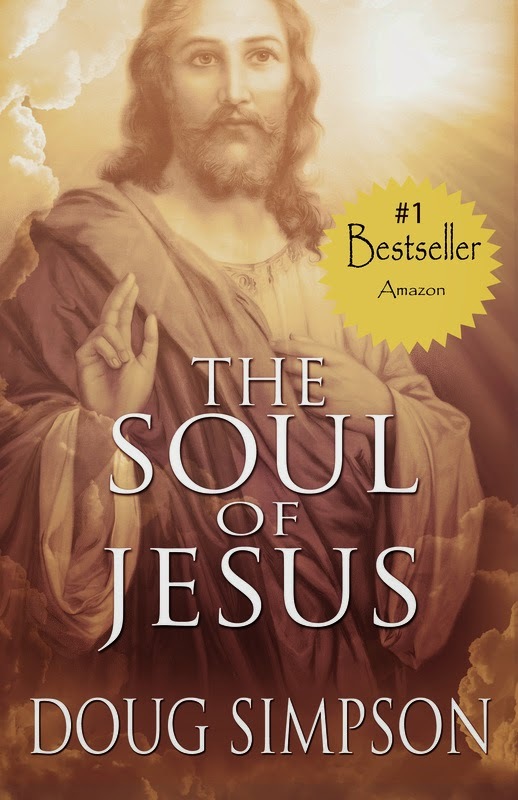 Excerpt from Chapter 41 of The Soul of Jesus, Amazon USA #1 bestseller as of March 10, 2014.